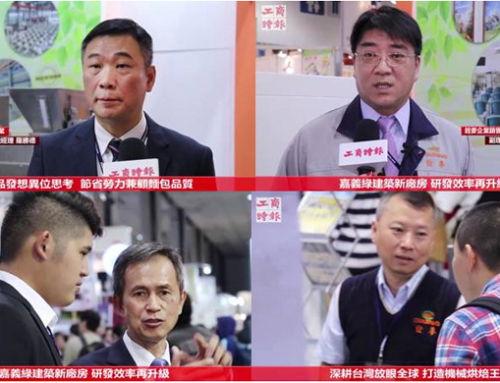 We specialize in the development of high-performance, energy-saving and environmentally-friendly products, and providing customers with one-stop baking technology service solutions. 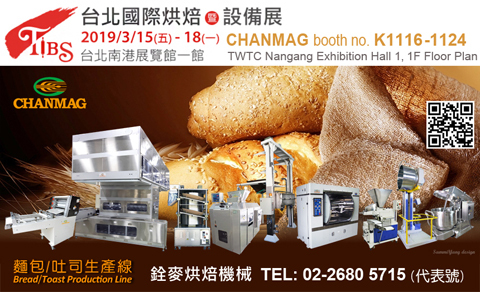 Taiwan’s breakfast stores consume an average of 500,000 loaves of toast per day, and 70% of these toasts are made with equipment from CHANMAG Toast Production Line, and CHANMAG also offers the complete baking solution. 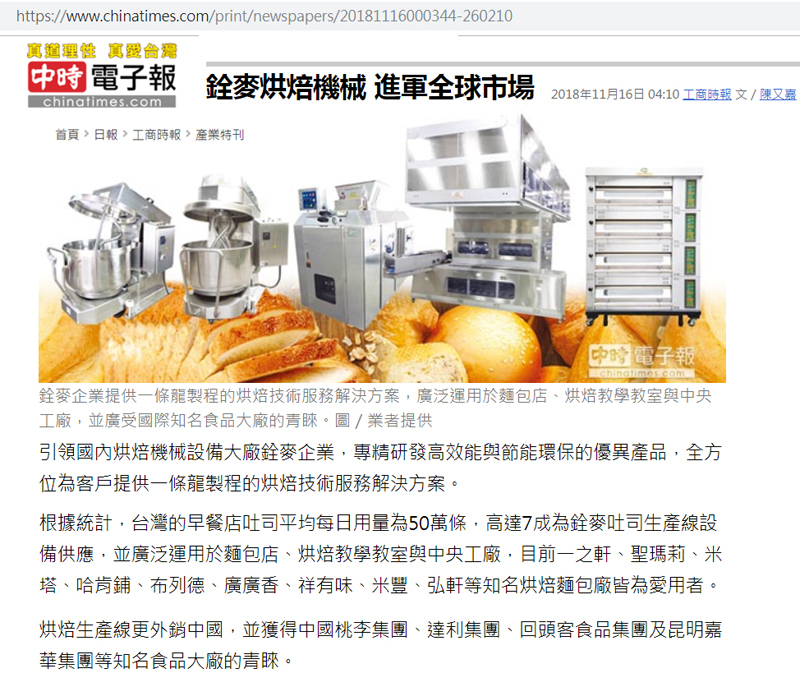 The equipment was widely used in bakeries, bakery classes and central kitchen factories, such as, IJYSHENG, MITA, Hogan Bakery, Bread Bakery, GG-XIANG, Mi-FENG, HONGXUAN and other famous bakery factories are its users. 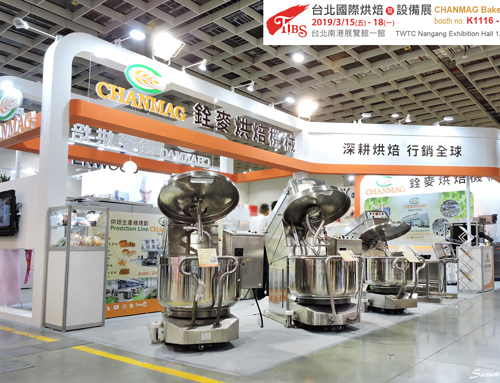 The production line is also exported to China, and is favored by the main food group companies such as China TOLYBREAD, Dali Group, HUITOUKE Food Group and Kunming JIAHUA Food Group. 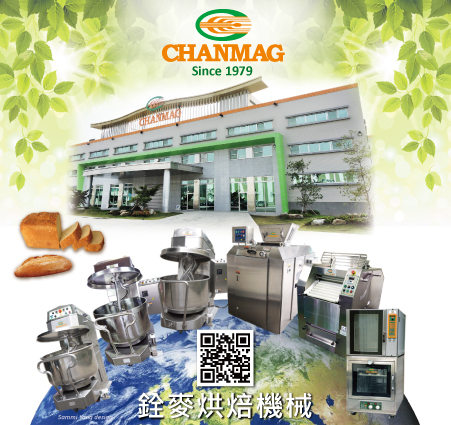 The company’s main product is bakery machinery for Mixer, Lifter, Dough Divider & Rounder, Intermediate Proofer, Dough Moulder, Greaser, Oven and more bakery machine; All the way to product packaging, providing customers with a full range of whole plant production line products and planning as well. 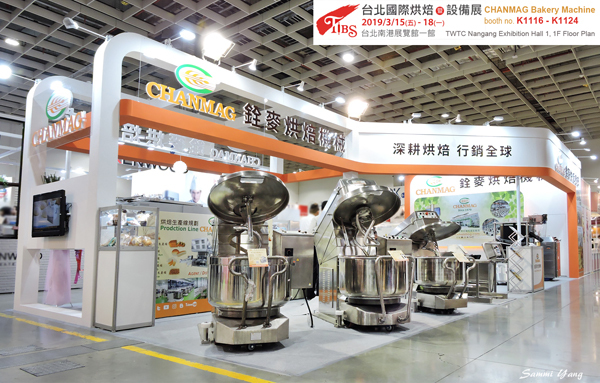 CHANMAG teams assist customers to achieve the growth of production capacity with product quality even more stable and without problem. 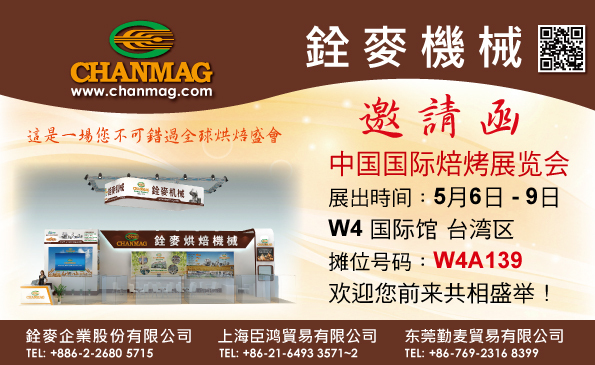 our production line is capable to coordinate market demands & changing, to adjust productivity and suitable for various bread products making to achieve the goal of new business opportunity. 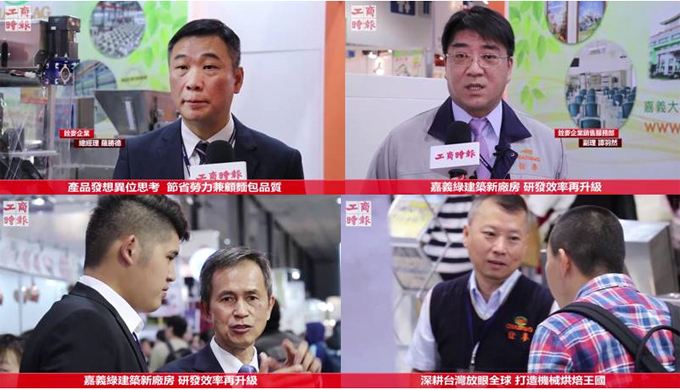 Today’s baking information technology is changing with each passing day, and it is necessary to change production methods according to changes in national culture and local ingredients. Pre-fermented dough is required to make delicious breads and 3 times of fermentation is carried out, thus producing loaves of soft texture while reducing their aging and the 3 most advanced countries in the world do so.In order to promote the baking process technology services, buckwheat enterprises have long cultivated baking machinery talents, hired professional baking consultants to guide colleagues, whether it is business personnel, mechanical engineering personnel, or baking masters, they continue to learn accumulated practical experience, combined with the role of professional baking consultants. 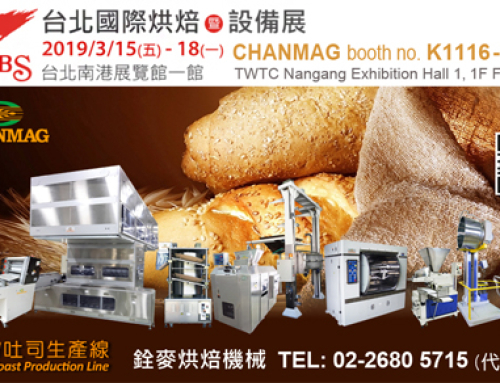 The advantages of hardware integration help customers solve machine and product problems; take advantage of the Taiwan baking industry to promote the international market. 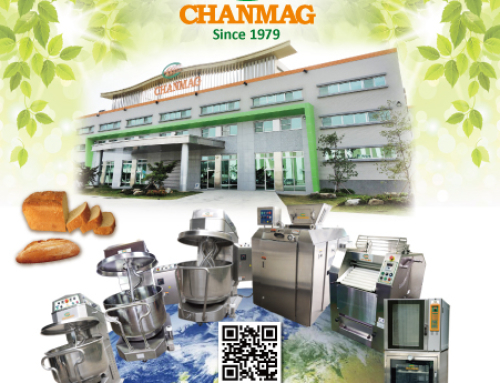 CHANMAG is a manufacturer of domestic baking machinery and equipment, and adheres to Taiwan’s manufacturing and manufacturing. It is convinced that only by continuously upgrading its technology can it meet the needs of customers. 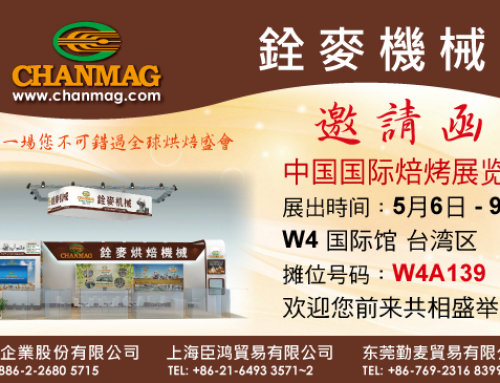 Upholding the business philosophy of “Cultivating Bakery to Marketing Worldwide”, this year’s construction of the new Chiayi Taimei Smart Industrial Park will be completed; the accelerated production growth is expected to add new growth momentum to the company’s operations, and the buckwheat is on a new milestone.